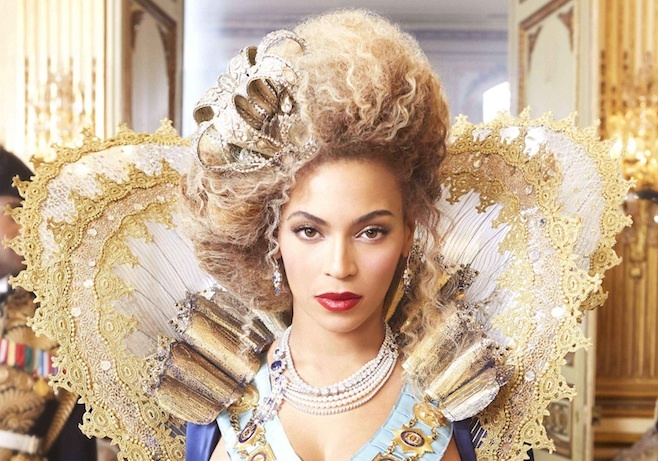 After months of excessive teasers, the full version of Beyonce’s “Grown Woman” is finally here! Produced by Timbaland, the funky track finds the diva boasting about her best assests and why she can do whatever she wants. Aside from the lyrics, the African-inspired production is incredible. The drum-heavy rhythm laced with flutes and horns is perfect for a carnival. Groove to it after the jump! You are currently reading Listen Here: Beyoncé – “Grown Woman” at youthandhysteria.